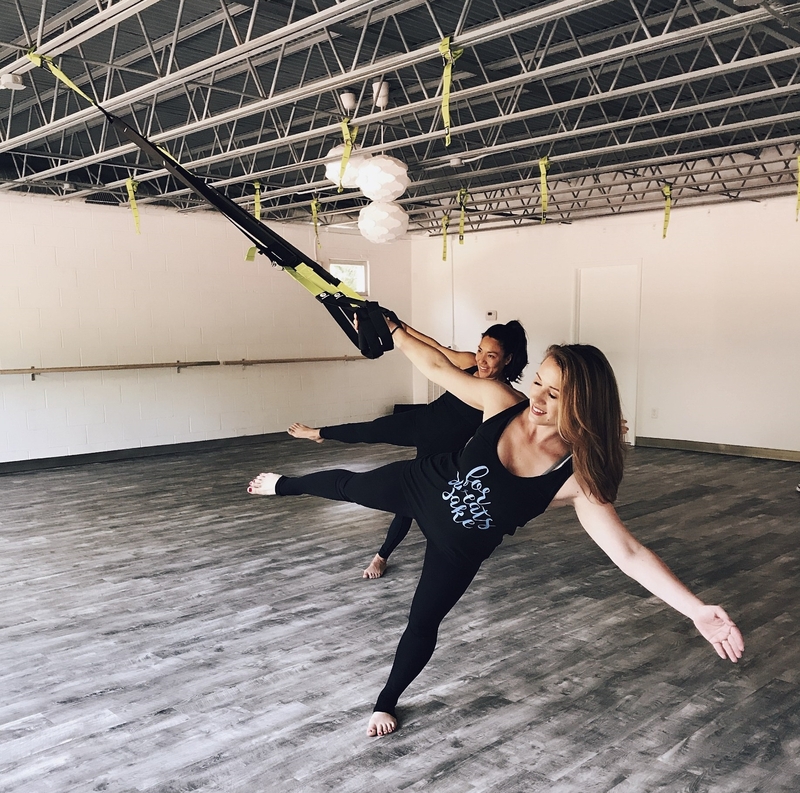 Fitness @ The Cube is a specialty fitness studio in Durham, NC, specializing in Zumba, Suspension Training, Yoga, Barre, Pilates, and Pilates apparatus training. 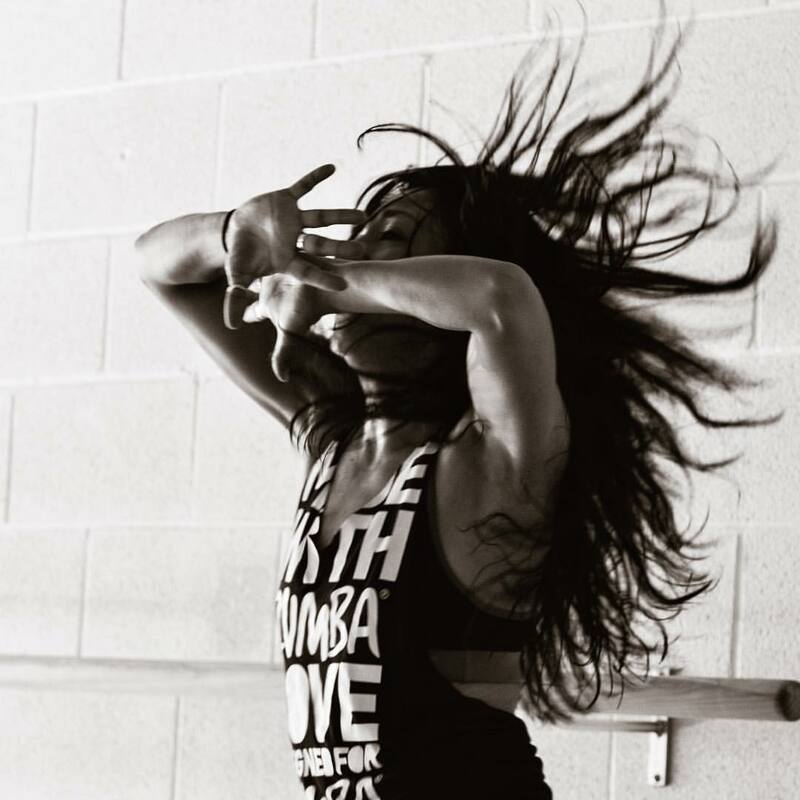 We want you to feel like you can come as you are, be who you are, and feel supported in your efforts to become a stronger and healthier version of yourself. 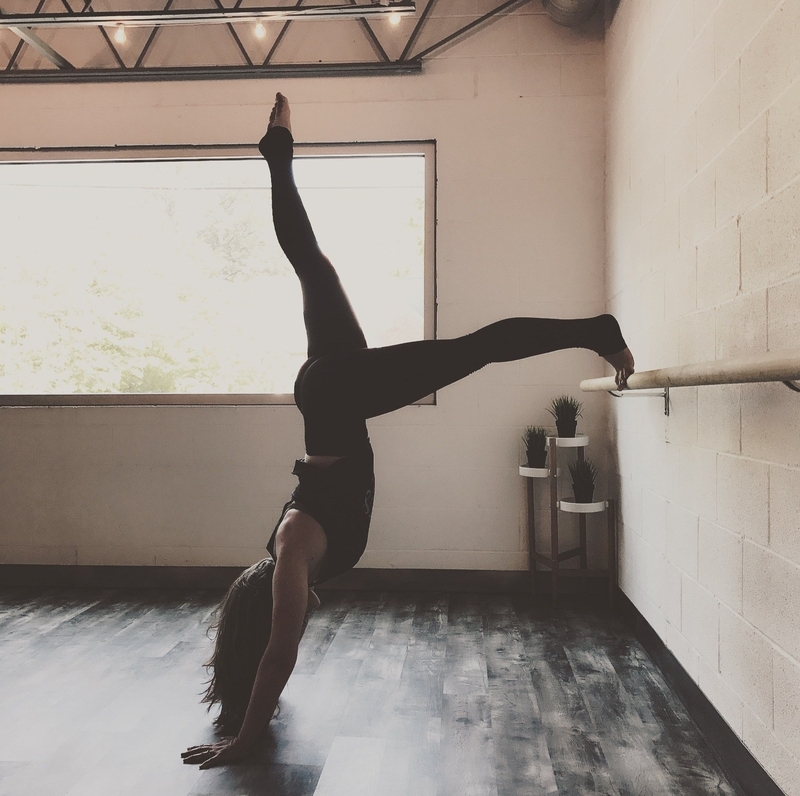 Surroundings matter in regards to physical and mental well-being and our hope is to provide a peaceful space where individuals can thrive and community can flourish all while we have fun and break a sweat.